Ross Warren, ‘This Is Horror’. Fergus Sheppard’s world changes for ever the day his car crashes near the remote village of Allingley. Traumatised by his near-death experience, he returns to thank the villagers who rescued him, and stays to work at the local stables as he recovers from his injuries. He will discover a gentler pace of life, fall in love – and be targeted for human sacrifice. Clare Harvey’s life will never be the same either. The young archaeologist’s dream find – the peat-preserved body of a Saxon warrior – is giving her nightmares. She can tell that the warrior had been ritually murdered, and that the partial skeleton lying nearby is that of a young woman. And their tragic story is unfolding in her head every time she goes to sleep. Fergus discovers that his crash is uncannily linked to the excavation, and that the smiling and beautiful countryside harbours some very dark secrets. As the pagan festival of Beltane approaches, and Clare’s investigation reveals the full horror of a Dark Age war crime, Fergus and Clare seem destined to share the Saxon couple’s bloody fate. Solaris, Saxon’s Bane’s publishers, pointed a video camera at me shortly before the launch. It was unscripted, but the results give some insight into my thinking. Click here to go to Saxon’s Bane’s Amazon UK page, or here for Amazon US. 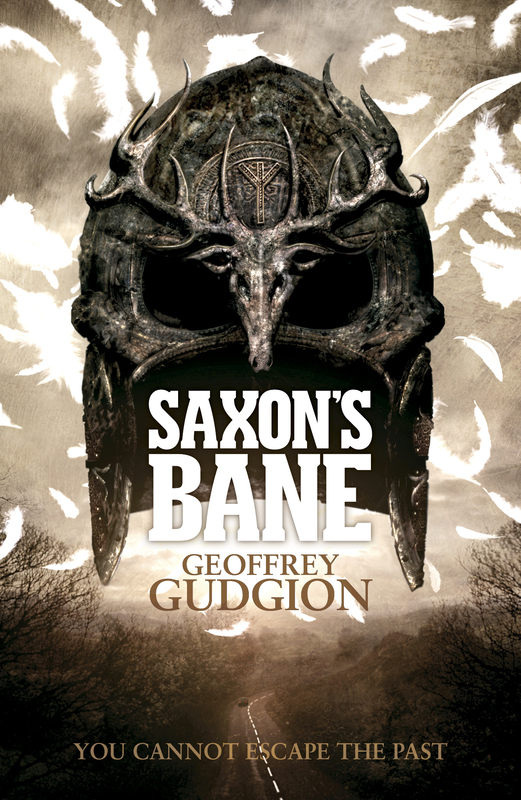 For professional, media reviews of Saxon’s Bane, click here. For an extract, click here or follow the drop-down menu.